Belmont’s second annual Morris Family Mentor and Lecture Series, sponsored by the Morris family, was held this fall through the Curb College of Entertainment and Music Business. The series of seminars honors industry professionals by bringing them to campus to continue to inspire others through their work in the entertainment and music industry. The Morris family honors these guests as Distinguished Lecturers. 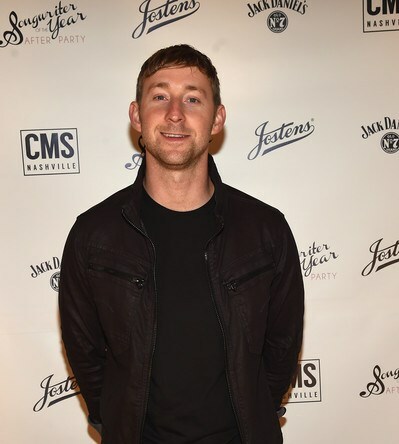 The series kicked off with Ashley Gorley, this year’s ASCAP’s Songwriter of the Year. Gorley has written more than 20 No. 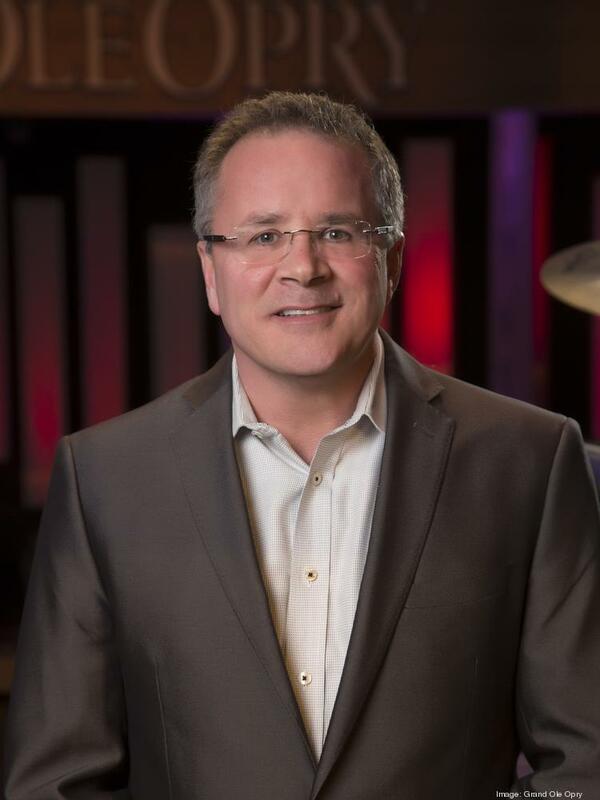 1 singles including Carrie Underwood’s “All American Girl,” Brad Paisley’s “American Saturday Night,” Luke Bryan’s “Crash My Party” and Rascal Flatts’ “Rewind.” Gorley’s publishing venture Taperoom Music has had three top 10 singles, one No. 1 and songs recorded by Blake Shelton, Sam Hunt and Keith Urban. Worldwide Executive of Music and Music Marketing for Electronic Arts (EA) Steve Schnur followed Gorley as a Distinguished Lecturer for his work in the industry. 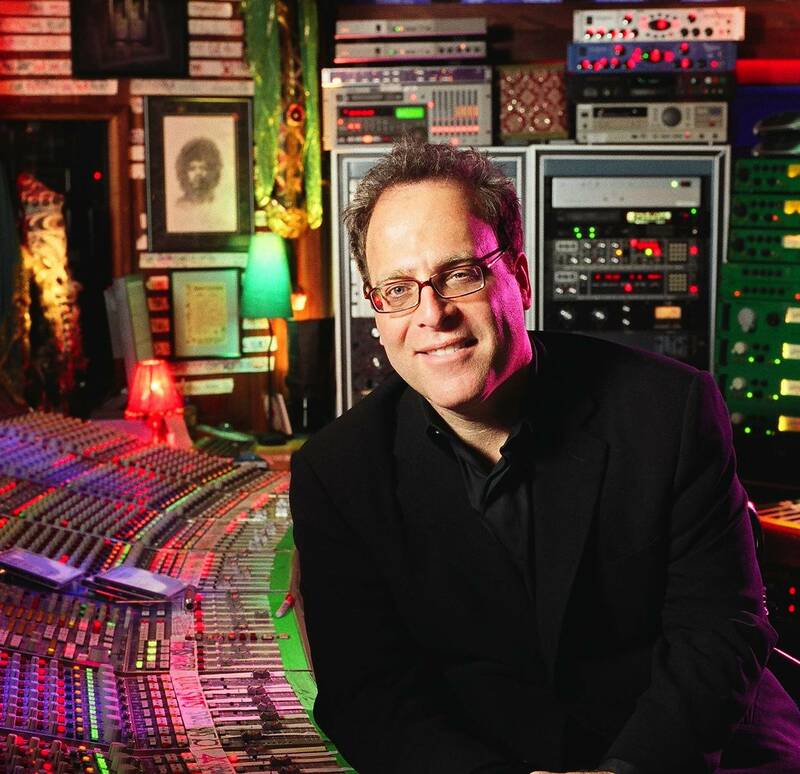 Schnur is a longtime veteran of the music industry who has experience with many companies including Arista, Elektra and Capitol. Schnur turned EA into a leader in integrating the gaming industry with music with FIFA, Madden and The Sims. The final Distinguished Lecturer of the semester was Pete Fisher, vice president and general manager of the Grand Ole Opry. Fisher has been with the Opry for the past sixteen years and, in that time, has transformed the Opry legacy. Throughout his time at the Opry, Pete has seen Carrie Underwood, Darius Rucker, Dierks Bentley and Blake Shelton, among many others, inducted as Opry Members.